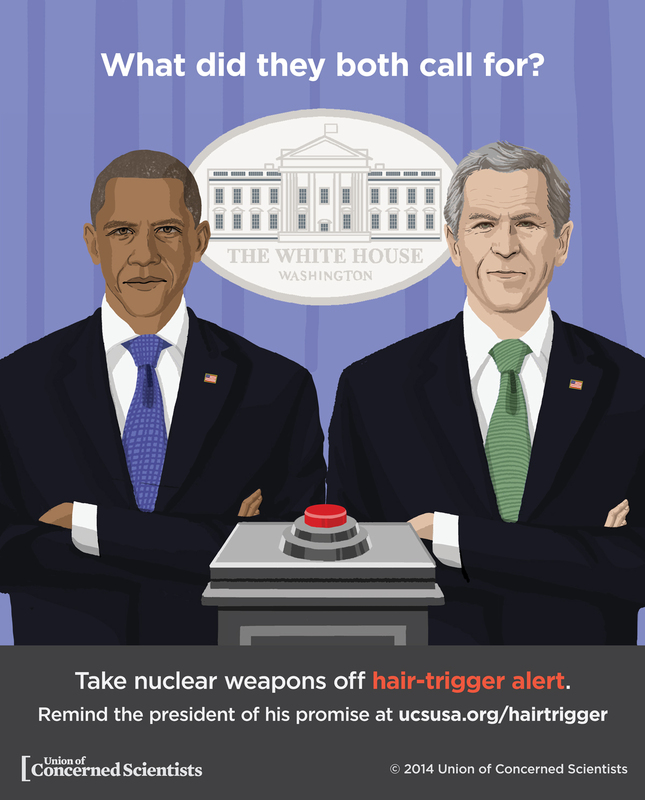 U.S. presidents and generals have consistently recognized the risks of hair-trigger alert. The United States has approximately 2,000 deployed nuclear weapons, nearly half of which are kept on “hair-trigger alert.” A relic of Cold War-era nuclear strategy, this hair-trigger status means the weapons can be launched in a matter of minutes. The system was designed to quickly respond to a nuclear attack by the Soviet Union. 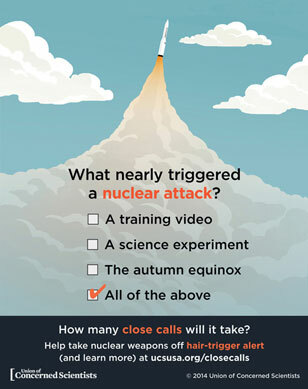 As an alarmingly high number of close-calls illustrate, hair-trigger alert increases the risk of an accidental launch, or of a mistaken launch in response to false information. For decades, numerous high-level generals, policy-makers, and presidents have recognized this risk—yet the policy continues. [T]he United States should remove as many weapons as possible from high-alert, hair-trigger status—another unnecessary vestige of Cold War confrontation. Preparation for quick launch—within minutes after warning of an attack—was the rule during the era of superpower rivalry. But today, for two nations at peace, keeping so many weapons on high alert may create unacceptable risks of accidental or unauthorized launch. The current postures of launch-ready nuclear forces that provide minutes and seconds of warning and decision time should be replaced by postures that allow 24-72 hours on which to assess threats and exercise national direction over the employment of nuclear forces. This change would greatly reduce the risks of mistaken, ill-considered and accidental launch. I don't see why we have the forces [on] alert. I've never been a big enthusiast for our whole approach of being able to launch on warning or launch in a very short amount of time. Firing off 1,000 or 500 or 2,000 nuclear warheads on a few minutes' consideration has always struck me as an absurd way to go to war. … Therefore I think it would make a lot of sense to completely de-alert. Numerous other leaders have called for an end to hair-trigger alert. Read their statements by downloading the fact sheet, or learn more about hair-trigger alert and urge the president to take action. HOW MANY CLOSE CALLS WILL IT TAKE? View the graphic, share it on Facebook or Twitter, or read the fact sheet.